The Lammersville Unified School District is committed to protecting students from all forms of bullying. 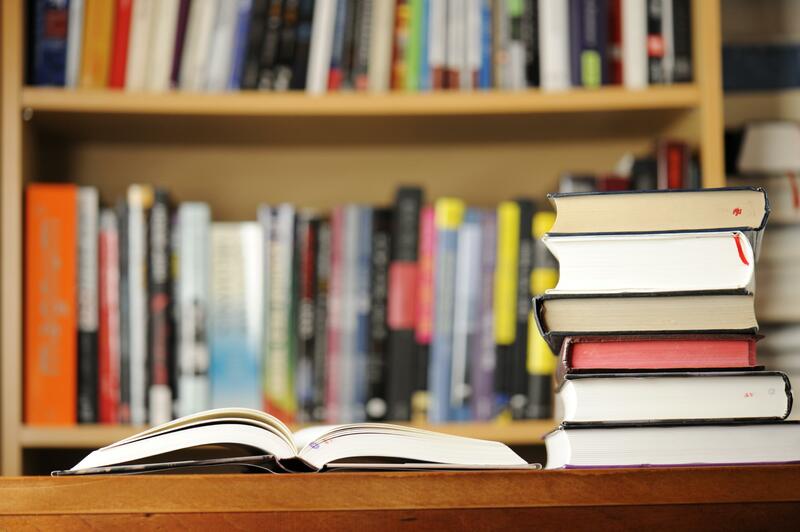 Lammersville Unified School District students have the right to a safe, caring, and respectful learning environment in which all students can realize their maximum potential and fully engage in the learning process. We strive to raise awareness of bullying as an unacceptable form of behavior and to have measures in place to deal with bullying behavior when it occurs. Cyber bullying includes the transmission of harassing communications, direct threats, or other harmful texts, sounds, or images on the Internet, social media, or other technologies using a telephone, computer, or any wireless communication device. Cyberbullying also includes breaking into another person's electronic account and assuming that person's identity in order to damage that person's reputation. Click image to view "Breaking Down The Walls" video. 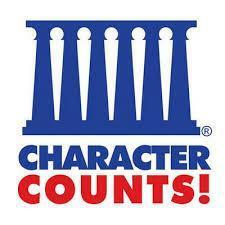 Each of the six character traits are used within our CHARACTER COUNTS! program to help instill a positive learning environment for students and a "culture of kindness" making our schools a safe environment for students to learn. To report a Bullying Incident, please visit the School’s website where the actual incident occurred. Each school website has an Anti-Bully page where you can submit an online form. All forms submitted through these pages remain completely anonymous.